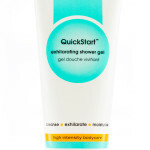 Exfoliation: When is just enough… enough? 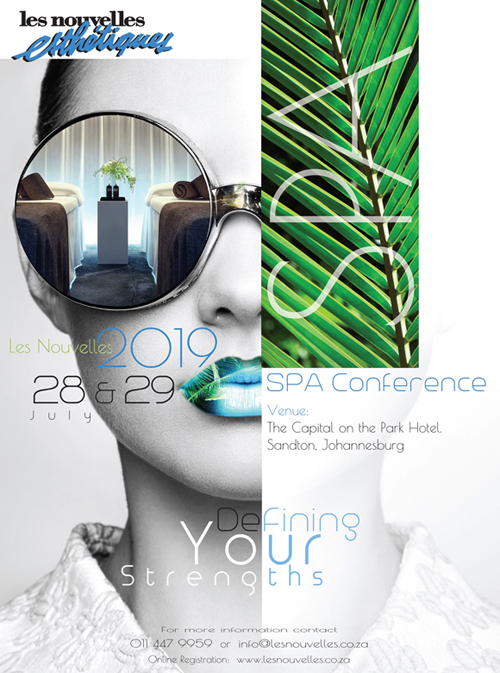 Les Nouvelles Esthetiques, the magazine with specialising in the spa industry, ensuring all spa therapists, spa managers, spa owners and people associated the spa industry are kept up-to-date, with the latest spa information from both South Africa and Internationally. 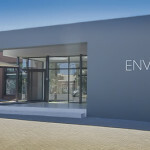 On the 5 December, 2013, Environ officially opened their new world-class manufacturing facility. 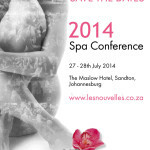 It is Environ’s intention to obtain MCC accreditation for this facility. 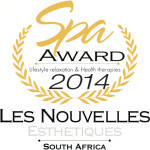 Les Nouvelles Esthetiques, South Africa would like you invite all spas to participate in the 10th Annual South African Spa Awards, presented in association with Les Nouvelles Esthetiques & Spa, Paris. Introducing Mio. 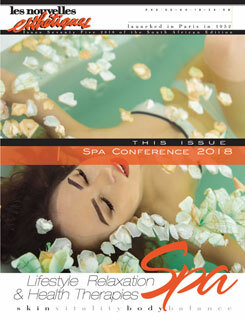 Mio is the first skincare brand to target the fitness and wellness market, speaking a new language with focused body solutions.Fit skin is smooth, firm, strong and glowing. 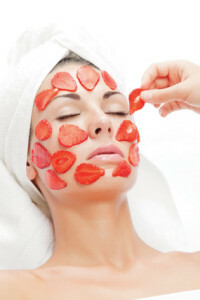 It is personal – your skin, at its very best.